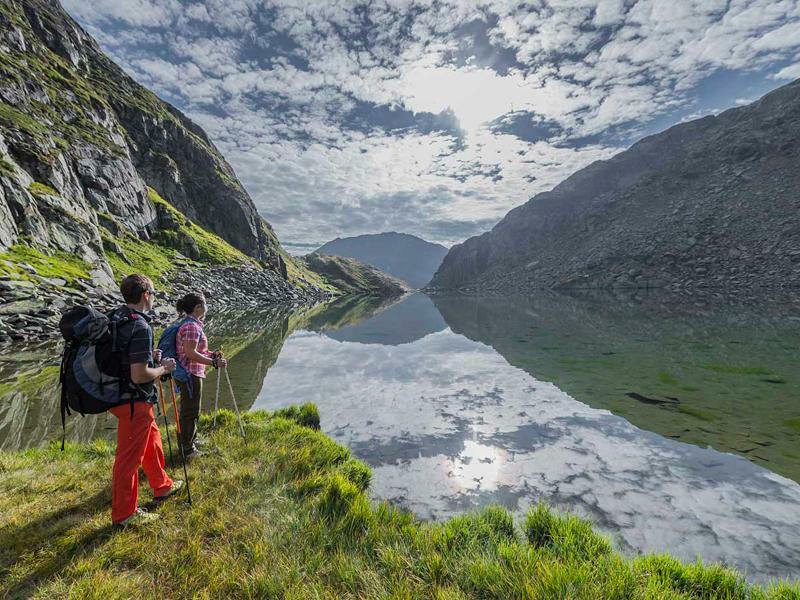 2 nights in Disentis Sedrun with a guided hike to the source of the Rhine. Price from CHF 196.- per person in a double room. Relax and discover the holiday destination Disentis Sedrun at the source of the Rhine.